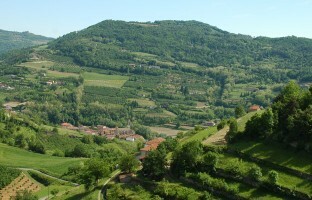 The route runs along the scenic ridge between the Bormida and Uzzone valleys. The starting point is Cortemilia, with a visit to the pieve (parish church) of Santa Maria, before continuing on the provincial road as it climbs to Bergolo. After parking the car at the entrance to the village, walk up to the little Romanesque church of San Sebastiano, which offers splendid panoramas over the surrounding landscape. Continue on to Levice, where, at the entrance to the old village, you will find the San Rocco chapel, home to some interesting frescoes. As well as their churches, the historic centres of the three villages also merit a visit. They do not take long to walk around, and preserve interesting traces of the medieval period. 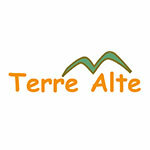 Itinerary produced in collaboration with the Terre Alte association.